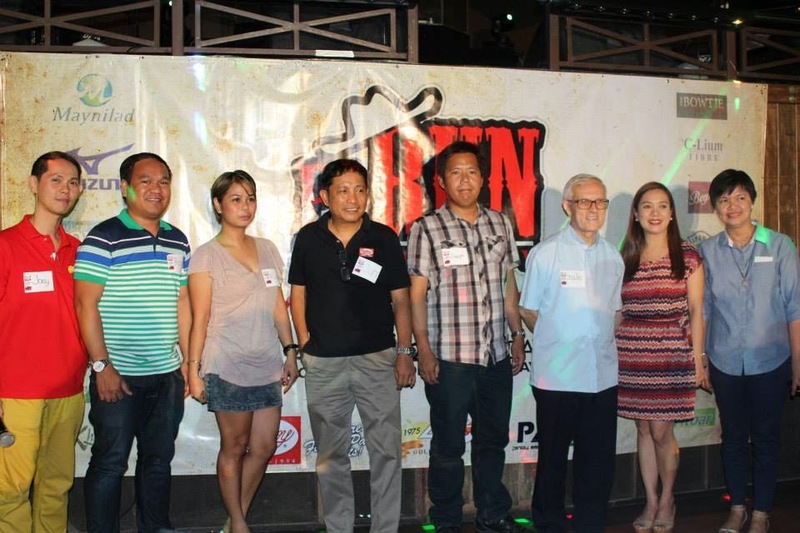 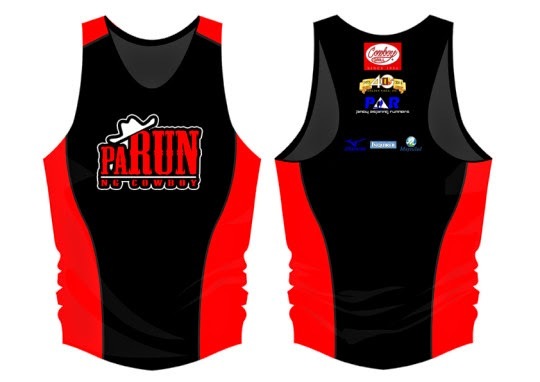 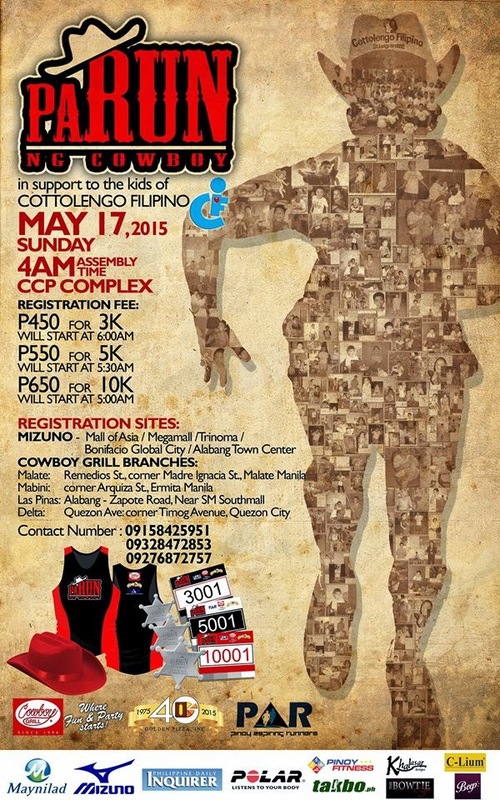 Cowboy Grill celebrates its 21st anniversary by holding the PaRun ng Cowboy, a Cowboy-inspired fun run which is happening at the CCP Complex in Manila on May 17, 2015. This project will help the kids of Cottolengo Filipino Foundation. 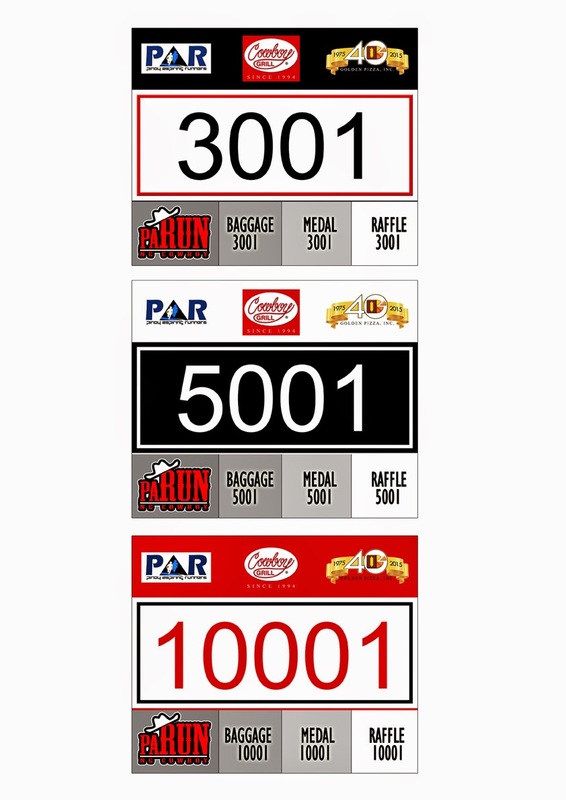 Cowboy Grill’s best in-house bands will be performing after the run.